Monica is a French Canadian interior designer, graduated from Pratt Institute in New York year 2000 where she subsequently opened a design firm specialized in large scale high end residential design as well as commercial projects. 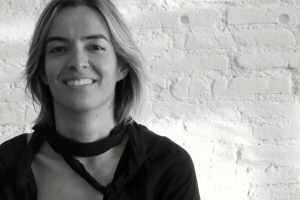 Since 2004 she is based in Barcelona where she did a Masters at IAAC (Institute for Advanced Arquitecture of Catalonia) and researched sustainable design and materials. In 2008 she opened the Matteriashop based in Barcelona and Helsinki offering “charming objects for living made as sustainable as possible”. She now offers fresh sustainable design solutions for interior projects of any scale.